Kindly note that the table will only be held for 10 minutes. 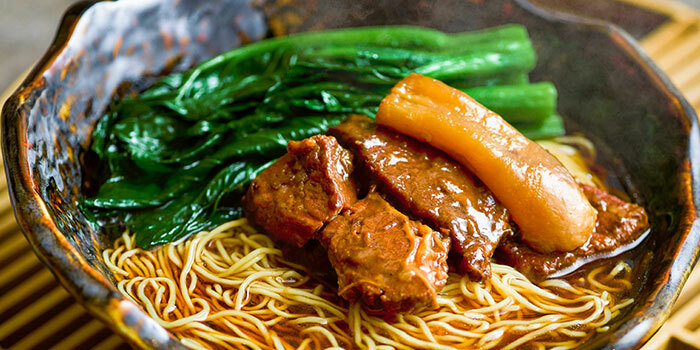 Pre-purchase Chope Vouchers for Swee Choon Tim Sum Restaurant and get 10% off. 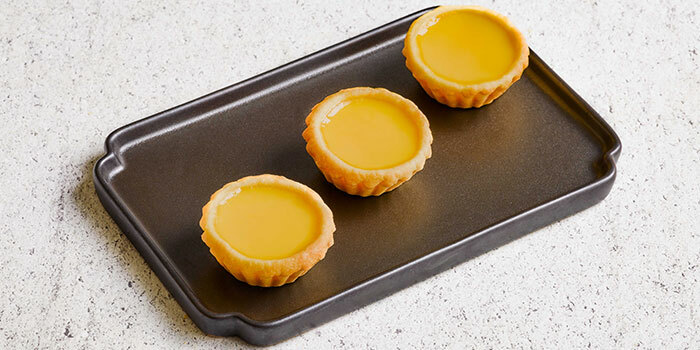 This offer is not valid with 'Chope Exclusives', other discounts and promotions. 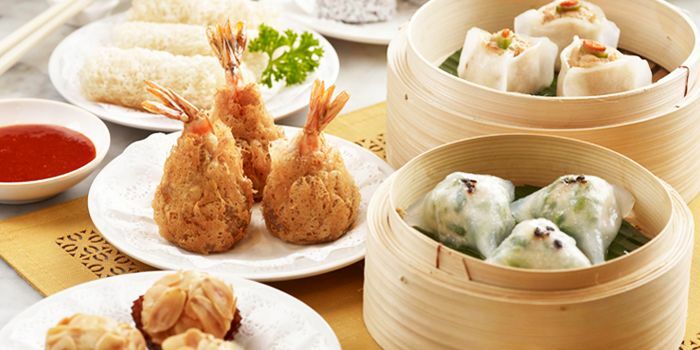 Dim Sum is food close to every Singaporean soul. 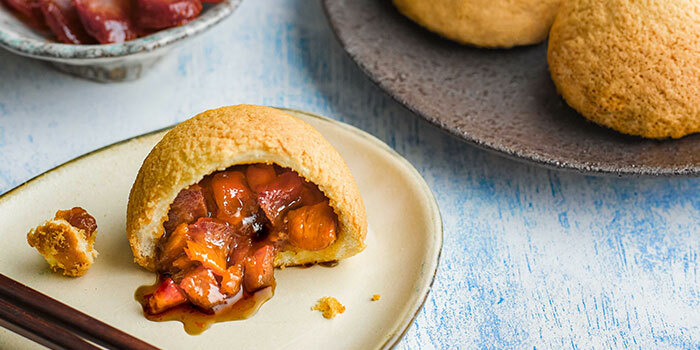 Whether it’s fancy dim sum for Sunday brunch, humble dim sum for that post-party refuel, or the classic dim sum breakfast, dim sum always hits the spot. When you’re a dim sum establishment that has been around for more than 50 years (yes, that’s as old as Singapore) but only opens from 6pm to 6am, then you know you’ve got your niche market down pat. Night owls swear by their Mee Suah Kueh, Prawn and Banana Fritters, and the Salted Egg Yolk Custard Bun. First two items are fairly unique, items that draw in the diners from all over Singapore, and the last, simply a really good rendition of an increasingly common dim sum item that almost every Singaporean loves.